Start small- Choose one social media platform to start with that will benefit you and your business. Gradually move on to more platforms if and when you feel comfortable. Be reasonable with expectations- Decide how often you are going to work on this social media site and ask yourself if you can fulfill that commitment. Be realistic- Do not expect hundreds of followers and new leads right away, it will take time and sometimes money to see results if you do not put in the effort. Choremonster- Spring is almost here and that means Spring Cleaning for you and your family! 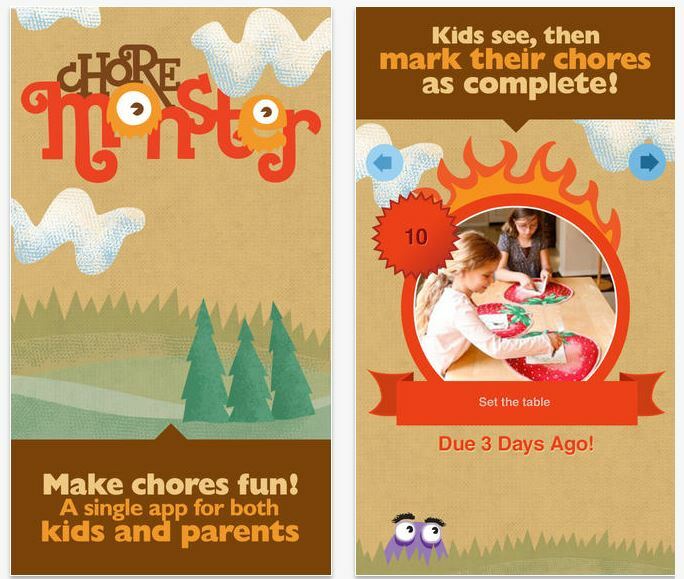 Choremonster is the perfect app for engaging and rewarding your children when they complete their chores! Parents manage the children’s chores and rewards and take the tension out of household chores! Have clients with children? Mention this fun app!